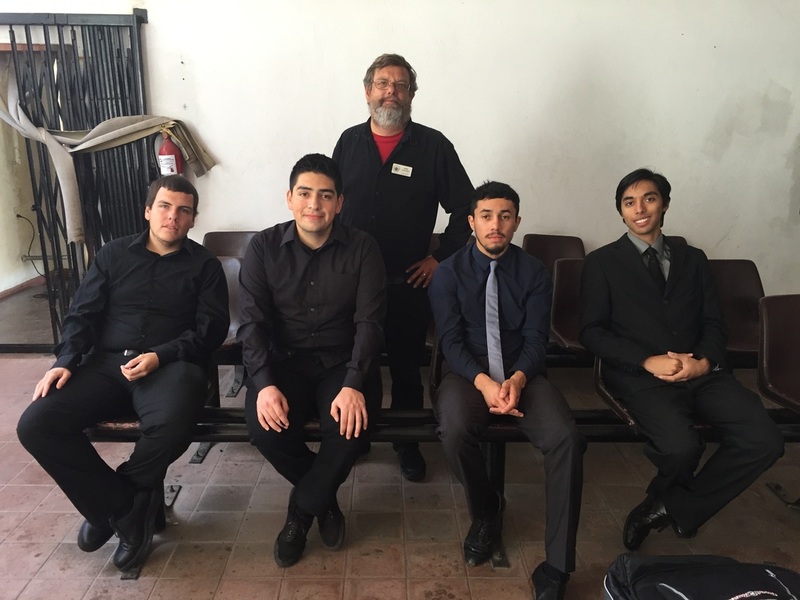 UCR Jazz Combo and RCAA Director, Mark Schooley. 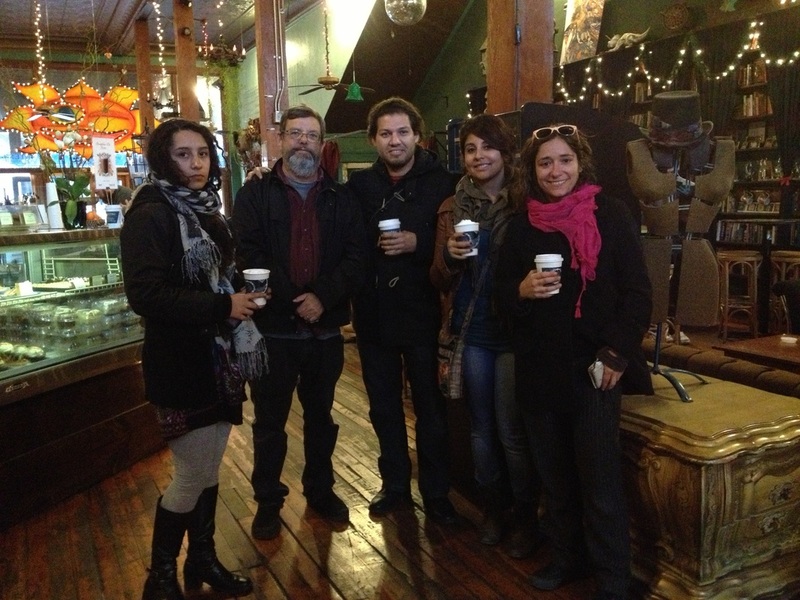 The Jazz combo performing Miles Davis's "Kind of Blue" album. 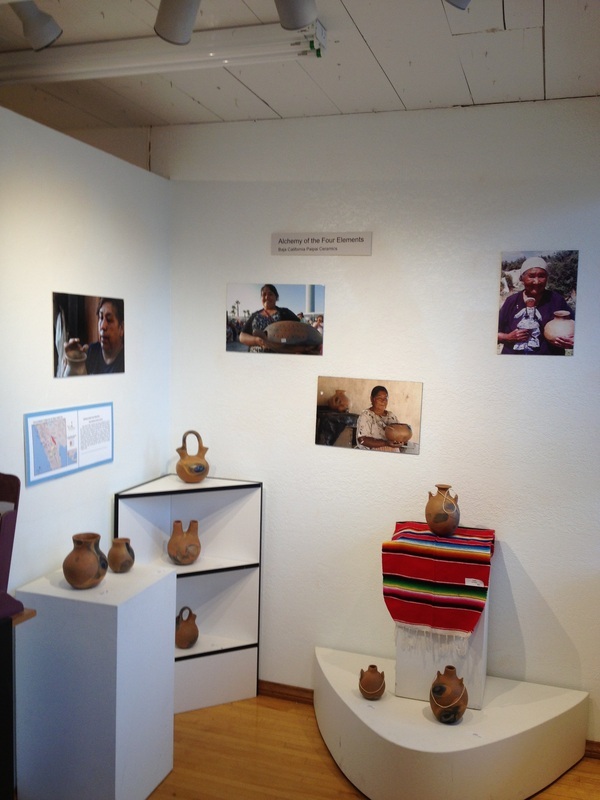 Work from students from Riverside featuring land marks from Ensenada and Riverside. 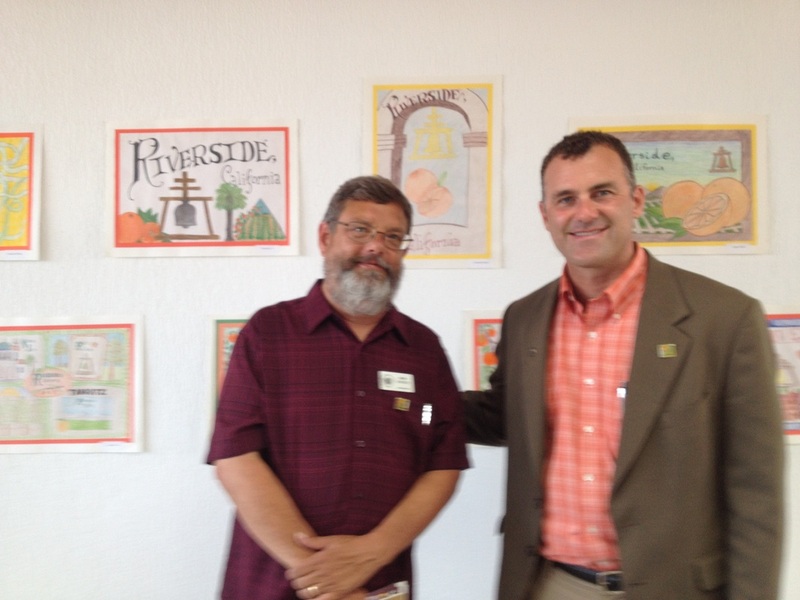 On May 17, 2015, the RCAA visited Riversides Sister City, Ensenada, Mexico. 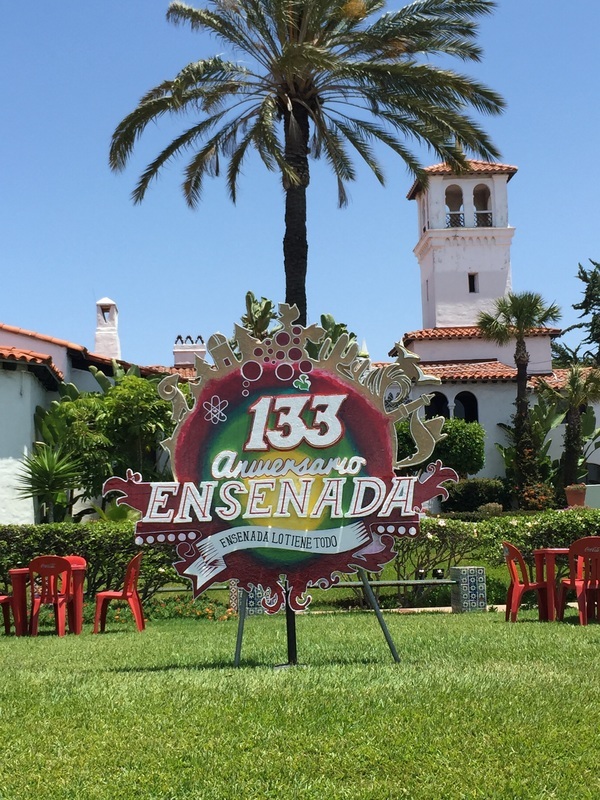 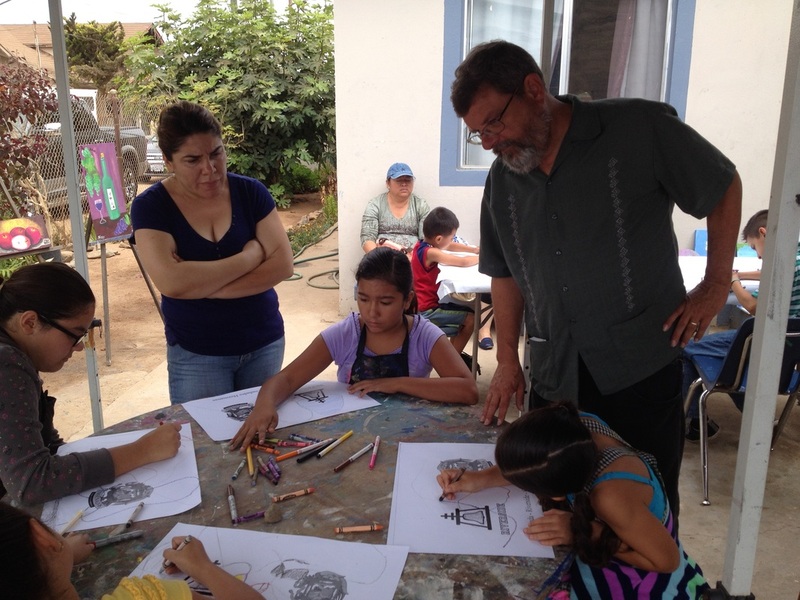 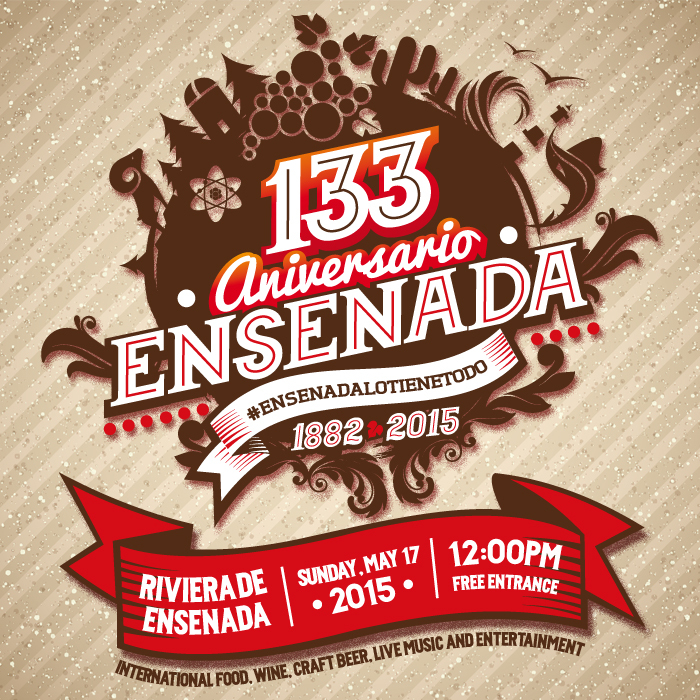 We celebrated the 133rd anniversary of the founding of Ensenada. 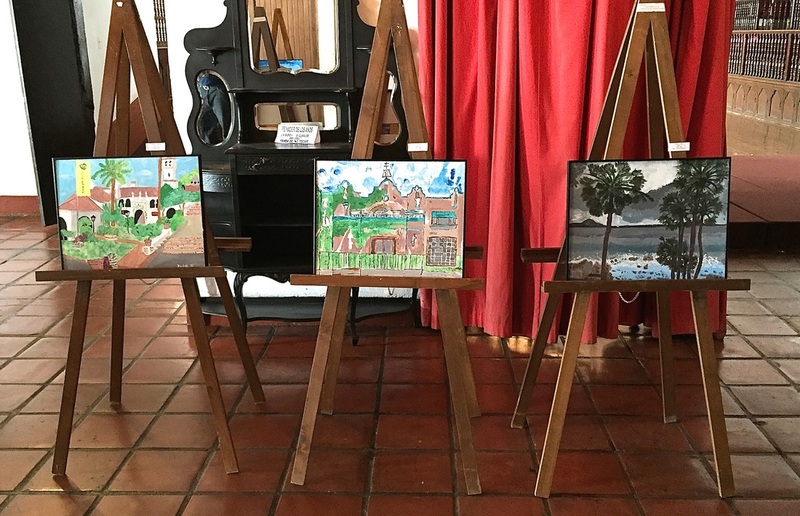 We organized a youth art exhibit, and brought down the University of California Riverside Jazz Combo to play at the event. 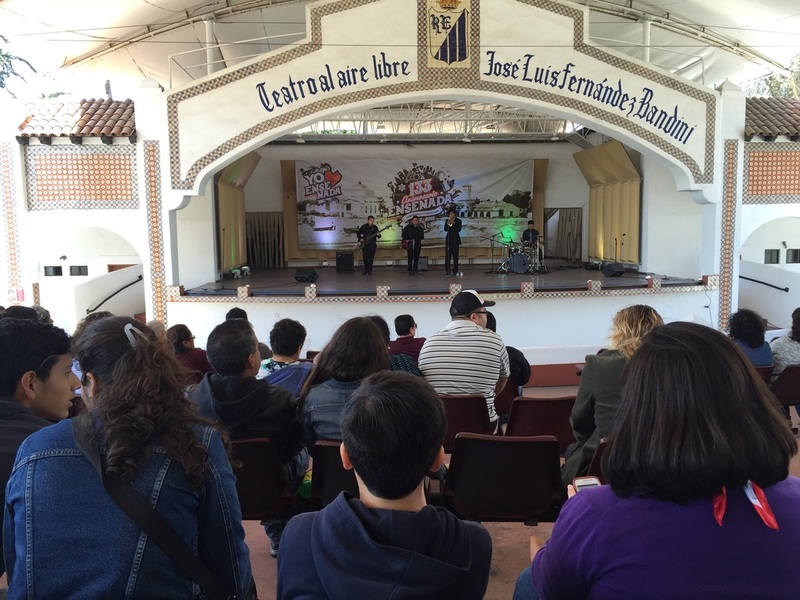 Celebrating the 133rd anniversary of the founding of our sister city, Ensenada Mexico with a concert by the University of California Jazz Music Combo and an exhibit by Riverside Youth in Ensenada. 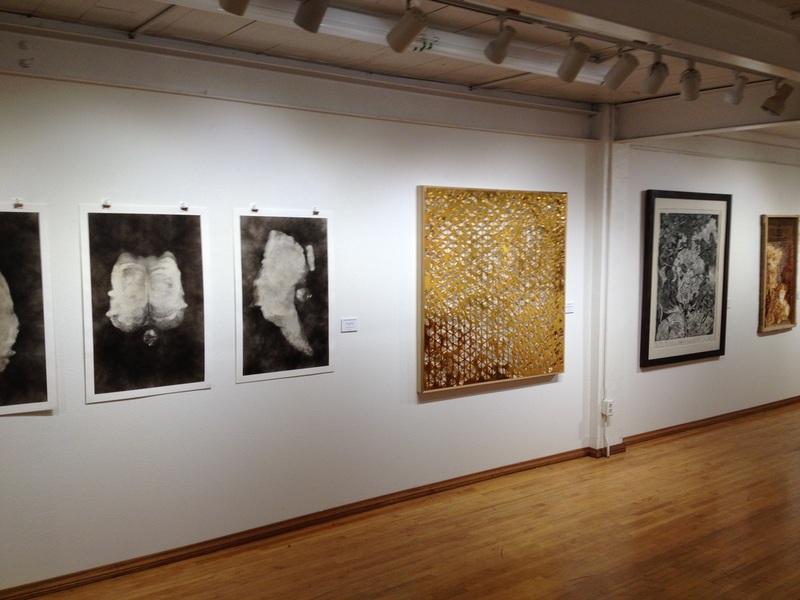 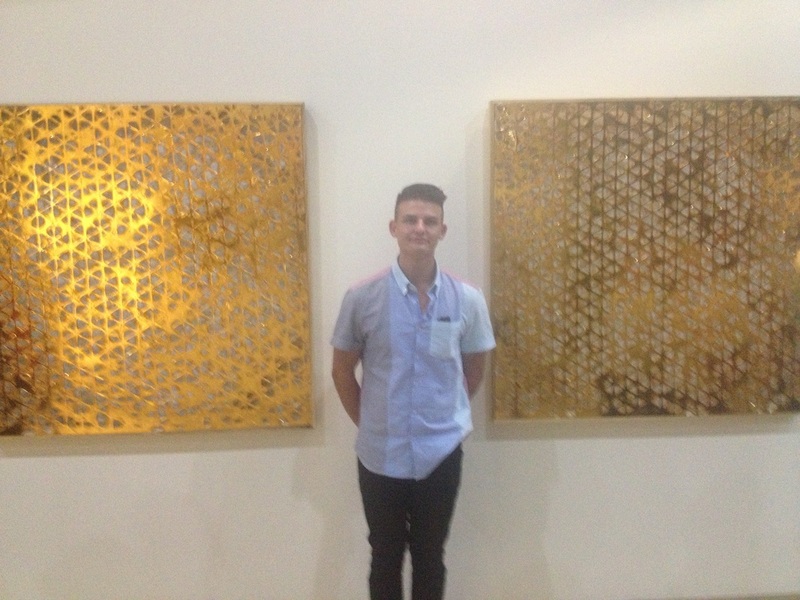 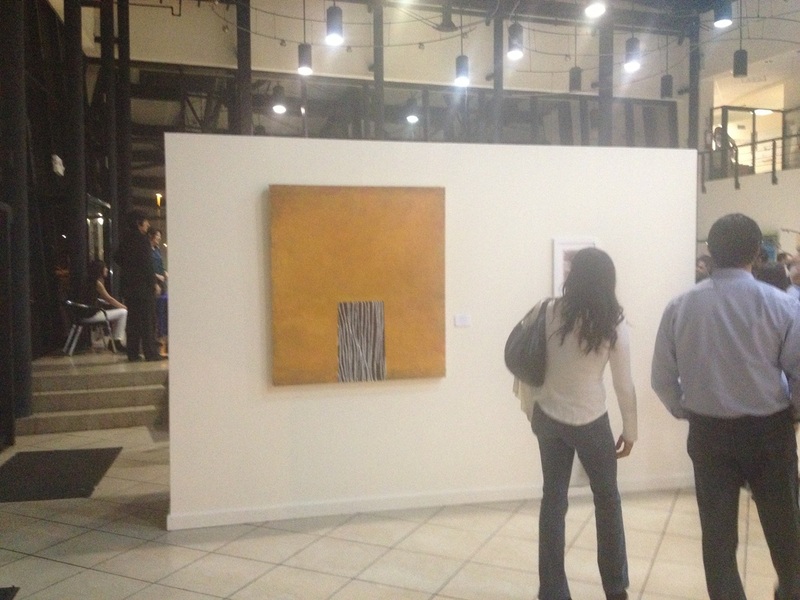 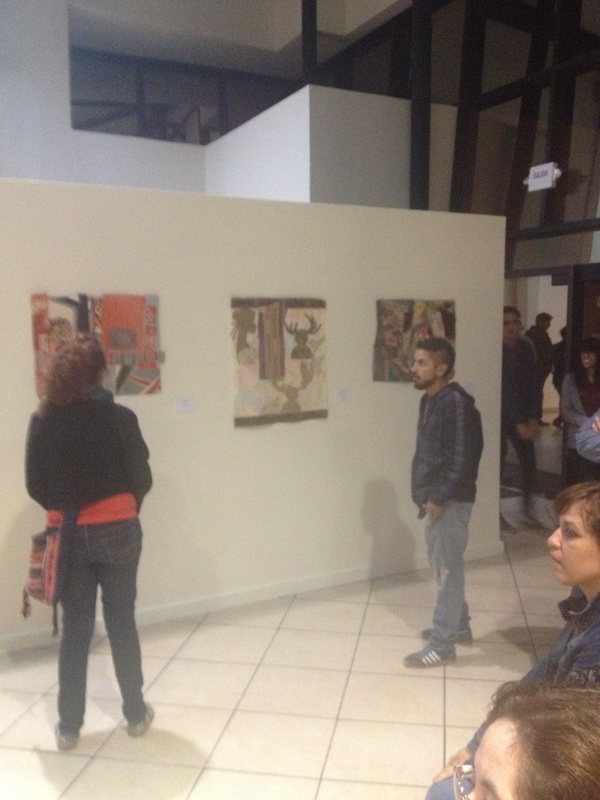 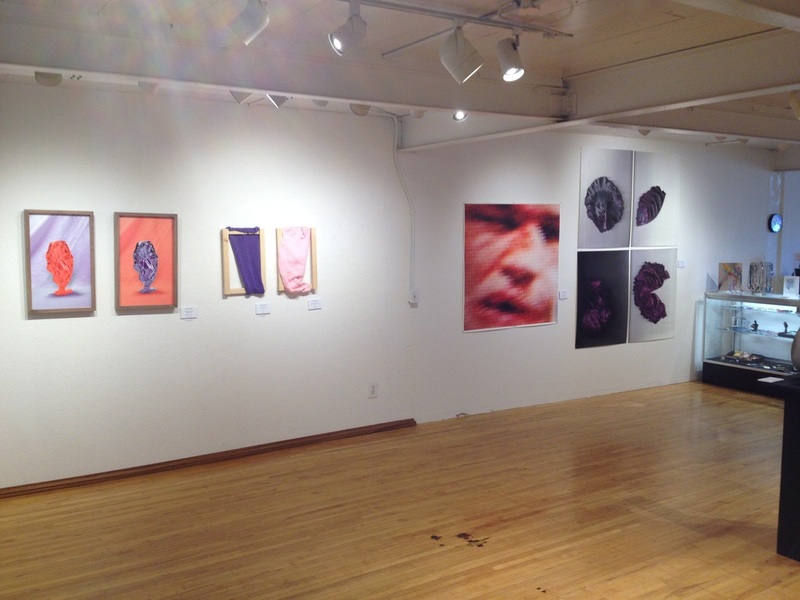 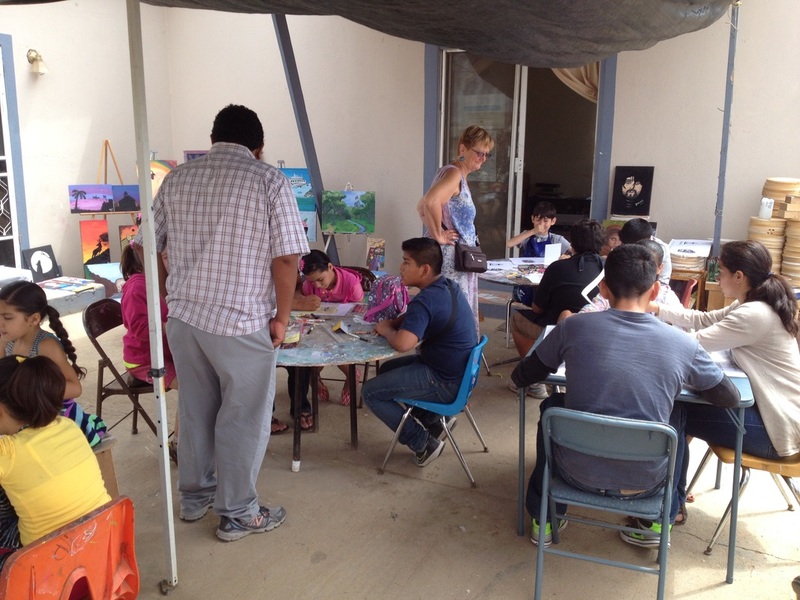 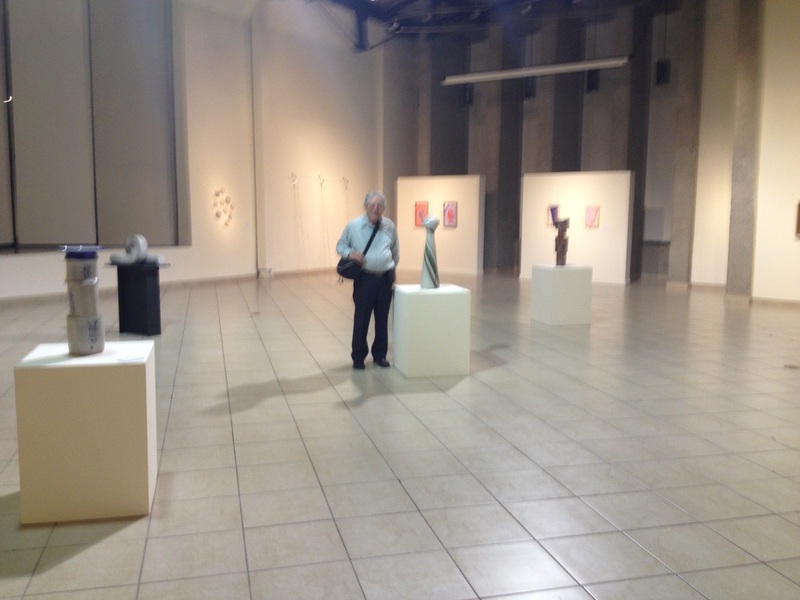 Our sister city exhibit in Ensenada, "Parallel Intersections" was held at Cearte State Art Center. 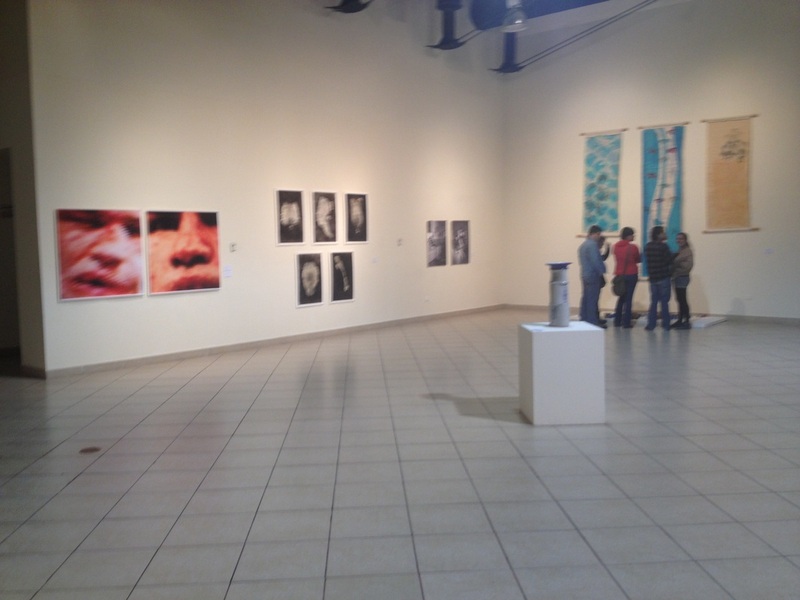 It featured works by six University of California art students, six Riverside artists and six University of Baja California art students.